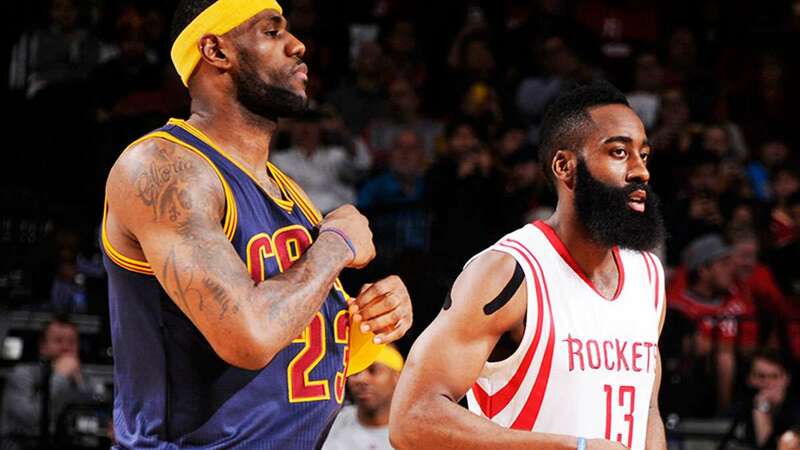 Lebron Vs. Harden: Which James Had The Bigger 50-Point Game? Modern-day NBA has paved the way for more scoring explosions—the penchant for the three-ball, the trend of defensive regression, and the surplus of offensive-minded superstars usually taking center stage during the league's most exciting games. However, whenever a player hits the 50-point mark, it's always a marvel to behold. Prime examples: super scorers LeBron James and James Harden, who were able to accomplish this feat over the past few days. Now, the question is: Which big-game James was more impressive?